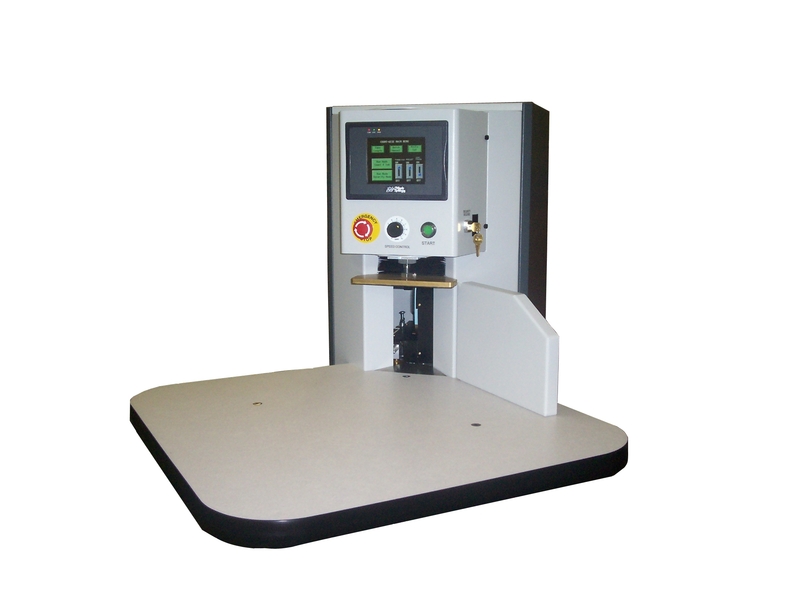 The Count-Wise T (Touch Screen) line has all the same capabilities as our standard line of counters with the added feature of a “Security Count” mode for absolute count verification. Combined with our new “Touch Screen Operator Interface” , the CW-T line gives you complete control over all your counting needs at your finger tips. With options such as a label printer and PC connection you will have the ability to track every stage of your job from start to finish. Image shown as standard table-top model larger models available. Note: Sizes above reflect counting surface, not overall table size. Overall table size is slightly larger.